"The inn owners treated us with the level warmth and kindness..."
Have a question for Rindou No Ie Inn? 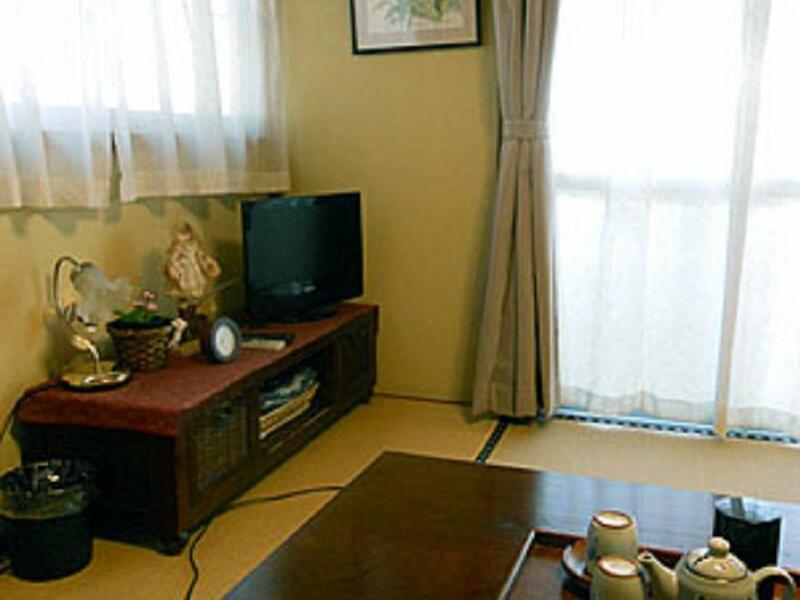 "Traditional and clean Japanese house, very nice stuff, delicious breakfast." "Breakfast was presented beautifully and quality was excellent." "We will definitely come back again." "Excellent place and the host was very kind." Ideal for fun and relaxation, Rindou No Ie Inn is located in the Nikko area of Tochigi. From here, guests can enjoy easy access to all that the lively city has to offer. With its convenient location, the hotel offers easy access to the city's must-see destinations. 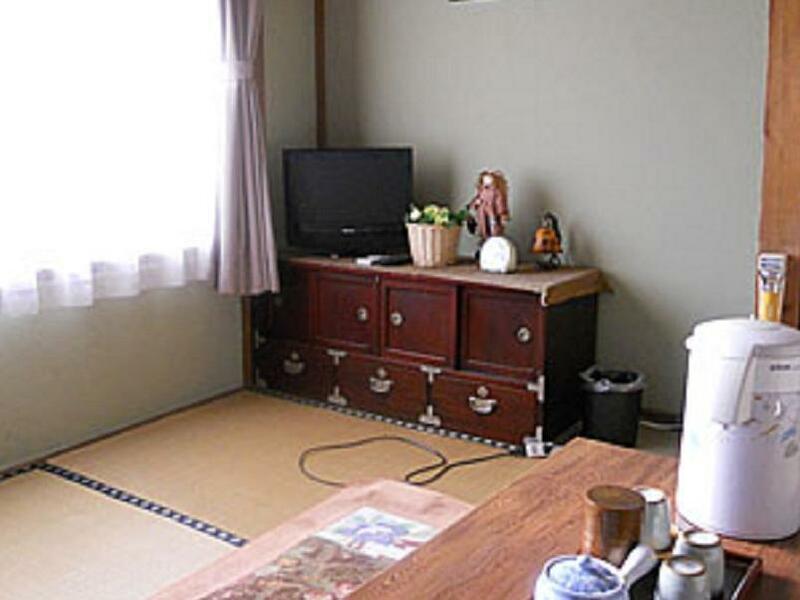 Rindou No Ie Inn also offers many facilities to enrich your stay in Tochigi. The hotel provides luggage storage, Wi-Fi in public areas, car park, laundry service, shuttle service to ensure our guests the greatest comfort. Step into one of 4 inviting rooms and escape the stresses of the day with a wide range of amenities such as television LCD/plasma screen, internet access – wireless, internet access – wireless (complimentary), air conditioning, heating which can be found in some rooms. Besides, the hotel's host of recreational offerings ensures you have plenty to do during your stay. Discover an engaging blend of professional service and a wide array of features at Rindou No Ie Inn. Highly recommend! Traditional Japanese house pretty spacious. The host was super kind, he was driving us wherever we wanted to go! For a very affordable price, we really enjoyed our stay in Rindou No Ie inn. They welcomed us like family. We felt good, safe and comfortable. Breakfast was presented beautifully and quality was excellent. We will definitely come back again. This is the highlight of our trip in Nikko. The hosts were really nice. The room and breakfast were great. Very good place to stay! Traditional and clean Japanese house, very nice stuff, delicious breakfast... i really enjoy my time here... highly recommend! Owners are very friendly and caring. Even it's a bit far from Nikki station, they are willing to drive you between Inn and station. Recommend to those who are first time to Nikko. The Owners are amazing. Kind and carefull. They pick up my luggages at the train station so then I could visit the city. They dropped me to the station in the morning. The room was nice, with heat and everything I needed. I really recommand this place. Thank you for you happiness and smiles. The guesthouse of Shizuo and Keiko is a perfect place if you're looking for someone trustful and helpful. They offer pick-up service from/to Nikko train station(both Tobu and JR). Besides, they will do their best to meet guest's needs and serve as a guide to give you suggestions for food and tourism. Would recommend to anyone who loves to see the nature of Nikko. Excellent place and the host was very kind. It's nice to stay in and could be able to reach all attractions in Nikko easily. One of our best experience in Japan. Thank you again ! Warm welcome from the owner when we arrived. The hotel is clean and the owner is very kindness. Breakfast is so gorgeous and delicious. I'll stay here again when I visit Nikko. Very RECOMMEND!! The room is clean. The house owner is kind and generous. There is also a bathtub to make us warm. I will definitely stay there again if I visit Nikko. Highly Recommended! Un veradero placer. El servicio inmejorable. Recomendado!